What do they actually do? Coffee lovers often point to coffee’s antioxidants as proof that their favorite a.m. beverage is healthy, thankyouverymuch. It sounds like a fair argument—but what are antioxidants, anyway? And do they really outweigh the jitters and sleepless nights that caffeine can bring on? 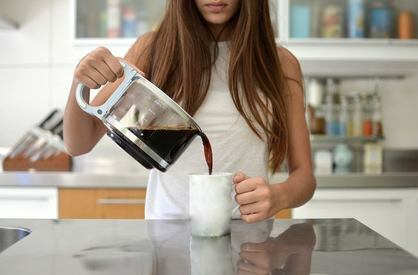 Bulletproof founder Dave Asprey breaks down the antioxidants in coffee and their health benefits—from reducing inflammation to combatting disease.